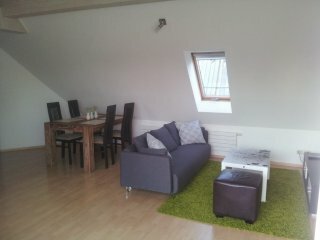 Don't let other travelers get your favorite Augsburg area vacation rental. You're so close to securing your perfect getaway. Book today. 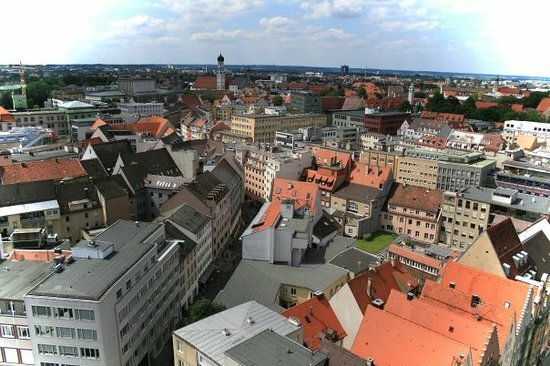 Save time - get the best Augsburg rentals sent straight to your email!